Greg Norman golf shirts are designed with both style and performance in mind. Its moisture wicking materials and classic styles make them fashionable on and off the course. 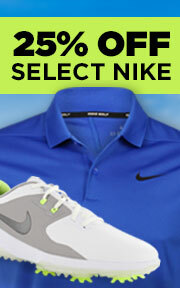 Global Golf offers Greg Norman shirts in a variety of colors, styles, and sizes. We also carry other Greg Norman apparel if you're looking to complete the look.